Aylesbury Landlords and Tenants : What does the Tenant Fee Banning order mean for you? With our new Chancellor of the Exchequer revealing a ban on tenant fees in his first Autumn Statement on Wednesday what does this actually mean for Aylesbury tenants and Aylesbury landlords? The private rental sector in Aylesbury forms an important part of the Aylesbury housing market and the engagement from the chancellor in Wednesday’s Autumn Statement is a welcome sign that it is recognised as such. I have long supported the regulation of lettings agents which will ensconce and cement best practice across the rental industry and, I believe that measures to improve the situation of tenants should be introduced in a way that supports the growing professionalism of the sector. Over the last few years, there has been an increasing number of regulations and legislation governing private renting and it is important that the role of qualified, well trained and regulated lettings agents is understood. Although I can see prohibiting letting agent fees being welcomed by Aylesbury tenants, at least in the short term, they won’t realise that it will rebound back on them. 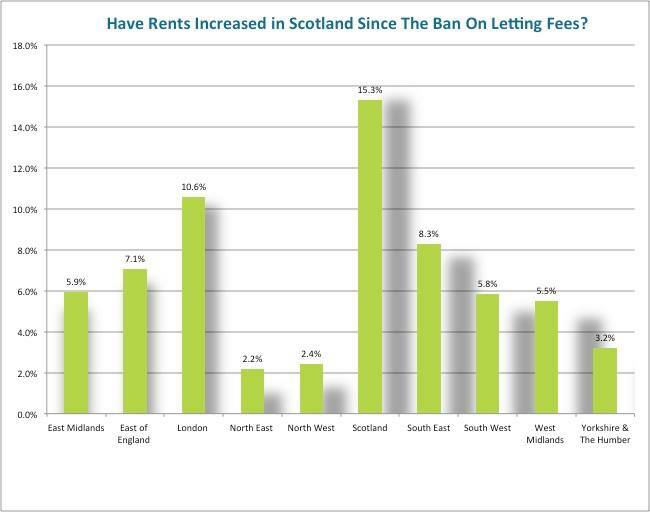 Last week Shelter were quoting this Research from December 2013 to say rents never went up following the tenant fee ban in Q4 2012. I have read that research and I agree with that research, but it was published three years ago, only 12 months after the ban was put into place. I find it strange they don’t seem to mention what has happened to rents in Scotland in 2014, 2015 and 2016 ... because that tells us a completely different story! So what will happen in the Aylesbury Rental Market in the Short term? As a responsible letting agent, I have a business to run. It takes, according to ARLA, (Association of Residential Letting Agents) on average 17 hours work by a letting agent to get a tenant into a property. We need to complete a whole host of checks prescribed by the Government; including a right to rent check, Anti Money Laundering checks, Legionella Risk Assessments, Gas Safety checks, Affordability Checks, Credit Checks, Smoke Alarm checks, Construction (Design & Management) Regulations 2007 checks, compliance with regulations relating to blinds, compliance with the Landlord and Tenant Act, registering the deposit so the tenants deposit is safe and carry out references to ensure the tenant has been a good tenant in previous rented properties. This list is by no means exhaustive! No landlord, no tenant and no letting agent works for free. Aylesbury letting agents will have to consider passing some of that cost onto landlords in the future. Landlords will be able to offset higher letting charges against tax, but I (as I am sure they) would not want them out of pocket, even after the extra tax relief. An excellent three bedroom house, reduced to sell. PRICED TO SELL AND OFFERED WITH NO UPPER CHAIN! This excellent three bedroomed house is located on the popular Hartwell development and is bound to sell quickly at this price.Keys held for immediate viewing. This excellent three bedroom terraced house has been well maintained by the current owners and benefits from replacement double glazed windows and gas central heating. The accommodation includes entrance hall, lounge, large kitchen/diner, three bedrooms and a modern bathroom. Outside there is private rear garden and a single garage situated in a block nearby. “A pound saved is worth two pounds earned . . . after taxes” is what my Grandfather used to say. He loved his irony, yet was always a wise man, and it is tax I want to talk about today, in particular, property taxation ... Stamp Duty as it is otherwise known. In the latest set of data from HMRC, in the MP constituency that covers Aylesbury, property buyers paid £13m stamp duty in one year alone – a lot of money in anyone’s eyes (although not as much as the £361m in income tax that all of us in the same area paid last year). However, as you may know, George Osborne introduced an additional tax for landlords or anybody else buying a second home and from 1st April 2016 they had to pay an additional 3% stamp duty surcharge on top of the normal stamp duty rate when purchasing a buy to let property. There were tales of woe and Armageddon with a report by Deutsche Bank suggesting that the new surcharge could see house prices fall by as much as 20%. The statistics suggest buy to let investors have thankfully not been deterred by the stamp duty surcharge introduced in April this year. The figures also show that 65.4% of "buy to let" purchases cost less than £250,000, 23.7% of properties were in the £250k to £500k range and 10.9% (or 6,100 additional properties) of buy to let properties bought cost over £500k – interestingly nearly one in four (22.2%) of £500k properties purchased in Q3 were buy to let properties. You shouldn’t believe everything you read in the newspapers! I can assure you the Aylesbury property market is doing just fine. 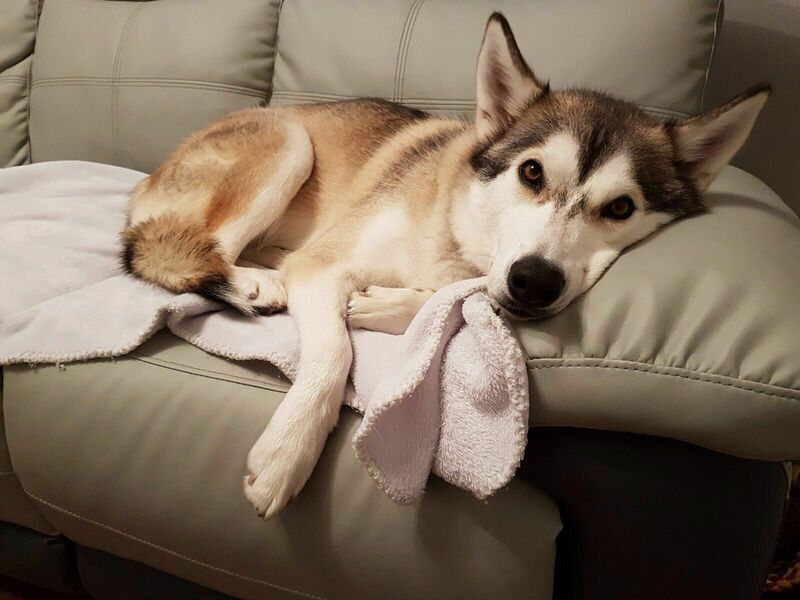 All this talk of tax is tiring, can we talk about food? Is this a window of opportunity for Aylesbury investors? The Aylesbury buy to let market has been a little quiet over the past weeks. Sellers have not been keen to sell at levels that would be interesting to investment buyers who lack confidence in the current market or bought earlier in the year to avoid Stamp Duty changes. But some sellers have come to realise that unless they take action on their pricing they will not be selling this year. For those that are selling to make a ‘desired’ move this is not a problem, they will wait until 2017 and try again. But for the motivated ‘need’ to sell vendors time is running out and they are taking action. This is evidenced by Rightmove figures. Of the 139 properties that have featured in the last 14 days 29 of them (20.8%) have been price reductions, 23 (16.5%) have been new build homes and only 19 (6.4%) of them have become SSTC in the same time period. That leaves just 68 homes that have come new to the market and remain available. We have registered more investment buyers in the last two weeks than in the preceding month. Perhaps it is not just me that sees this window of opportunity to buy before the year end at sensible prices? Stock levels are low and the motivated sellers are hard to find but they are out there. If you do not buy now the New Year will bring the usual inflated prices that come with the optimism of the turn of the year even if it is not warranted. April would then represent the next opportunity to invest if the first quarter does not deliver for sellers. In my experience April is always the first month that you can call the market for the year. If the first quarter has been strong all will be fine. If it has not it will be April before sellers react and start to take action to get sold. So if you are buying to let in the next 6 months it is worth getting out now and looking for those motivated sellers. 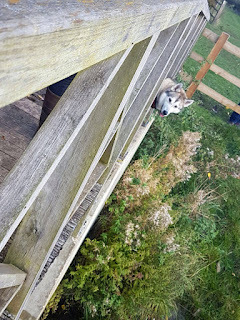 Or you can keep watching the market and this blog! with a view to buying in April or beyond. There is of course the possibility that the economic news will be sufficiently good through the first quarter to encourage others to buy…then you will have to go with higher market values! Back in the Spring, there was a surge in Aylesbury landlords buying buy to let property in Aylesbury as they tried to beat George Osborne’s new stamp duty changes which kicked in on the 1st April 2016. To give you an idea of the sort of numbers we are talking about, below are the property statistics for sales either side of the deadline in HP20. 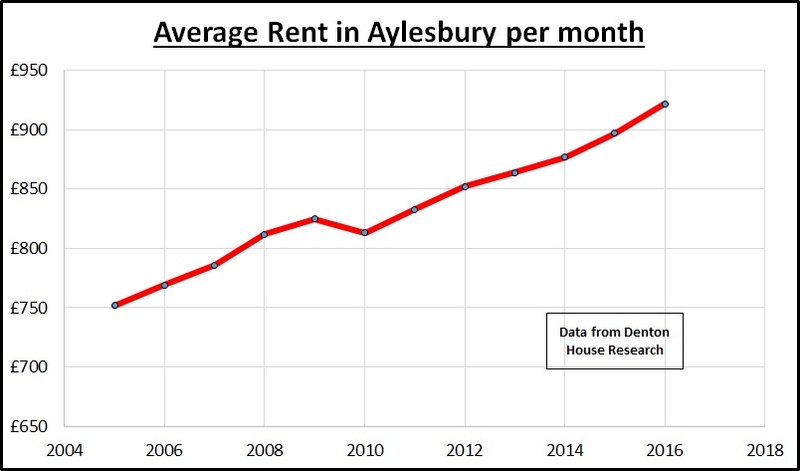 However, there appears to be no apparent effect on the levels of rent being asked in Aylesbury - and more importantly achieved - and this direction of rents is not likely to reverse any time soon, particularly as legislation planned for 2017 might reduce rental stock and push property values ever upward. The decline of buy to let mortgage interest tax relief will make some properties lossmaking, forcing landlords to pass on costs to tenants in the form of higher rents just to stay afloat. Even those who can still operate may be deterred from making further investments, reducing rental stock at a time of severe property shortage. 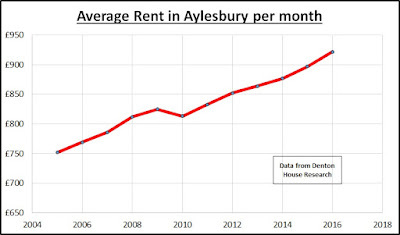 I found it interesting looking at the rent rises over the last five years in Aylesbury, as it was five years ago we started to see the very early green shoots of growth of the Aylesbury economy. As a whole, following the Credit crunch (2011), rents in Aylesbury have risen by an average of 2.4% a year. The view I am trying to portray is that while renting is often seen as the unfavorable alternative to home ownership, many young Aylesbury professionals like renting as it gives them adaptability with their life. Rents will continue to rise which is good news for landlords as buy to let is an investment but, as can be seen from the statistics, tenants have also had a good deal with below inflation increases in rents in the past. It’s a win-win situation for everyone although on a very personal note, it’s imperative in the future that tenants are not thwarted from saving for a deposit by excessive rental hikes – there has to be a balance. The Aylesbury Property Market continues to disregard the end of the world prophecies of a post Brexit fallout with a return to business as usual after the summer break. 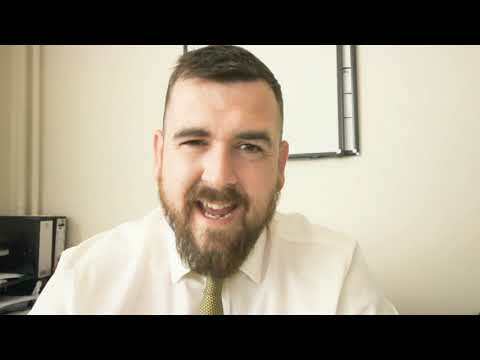 The challenge every Aylesbury property buyer has faced over the last few years is a lack of choice – there simply has not been much to choose from when buying (be it for investment or owner occupation). Levels are still well down on what would be considered healthy levels from earlier in this decade, as there is still a substantial demand/supply imbalance. Until we start to see consistent and steady increases in properties coming on to the market in Aylesbury, the market is likely to see upward pressure on property values continue. However, there may be hope for first time buyers, with homeowners looking to move upmarket and buy to let landlords looking for their next investment, the Aylesbury property supply just might be starting to ease, as the number of new properties coming onto the market in Aylesbury has increased. For example, last month HP21 saw 89 new properties coming on to the market, for some months last year the average was in the low 40’s. With the average Aylesbury property value hitting a record high, reaching almost £359,300 according to my research, this shortage of properties on the market over the last two years has contributed to this ‘fuller' average property figure, but there is a glimmer of hope that Aylesbury's supply may be starting to ease. With realistically priced properties flying off the shelves and this increase in new properties (especially semis), this is evidence of strength in the Aylesbury housing market that many did not expect. 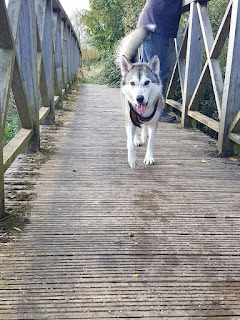 Many believed that the Aylesbury property market was not going to be strong enough post Brexit - as what was a sellers' market before the Brexit vote and Buyers' market in the early months after it, may now be somewhere in between and the market might just be coming back into balance. However, all this will mean property values will not continue to grow at the same extent they have been over the last 12 to 18 months, and in some months (especially on the run up to Christmas and early in the New Year), values might dip slightly. This will not be down to Brexit but a re-balancing of the Aylesbury Property Market – which is good news for everyone.